Incorporating innumerable cultural, historical and environmental treasures, the Loire Valley was named a UNESCO World Heritage Site in 2000 as a "living cultural landscape". That recognition goes well beyond just the river and its banks to cover all the remarkable landscapes and historical monuments along its length. 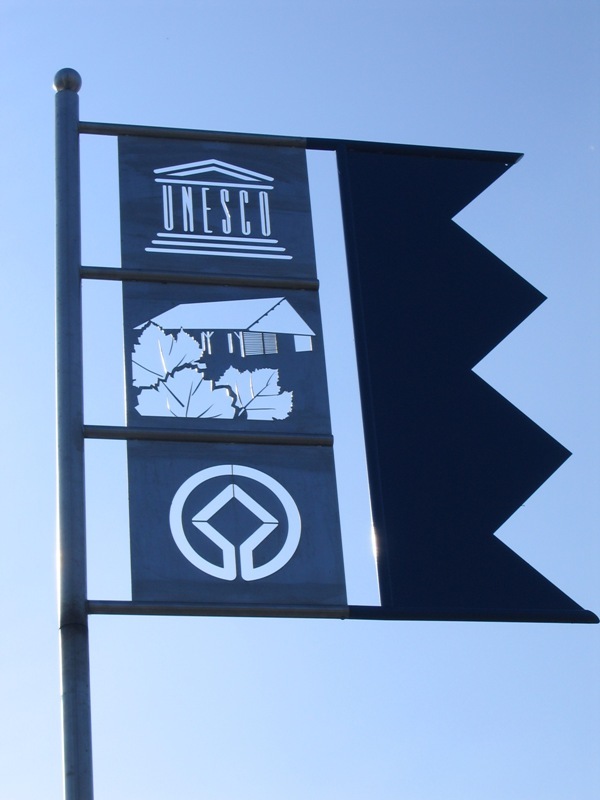 Like 160 other communes, Mareau-aux-Prés, Cléry-Saint-André and Dry display the weather-vane, the sign that identifies this exceptional natural and historical feature. From Mezières-lez-Cléry and Jouy-le-Potier it is just a step into the Sologne. Synonymous with nature and authenticity, the region offers a patchwork of colours and landscapes throughout the seasons, with their different varieties of game. Its wealth of fauna and flora makes the Sologne particularly attractive to lovers of nature, hunting and fishing. The villages will enchant you with the shifting colours of their red brick houses, while marked trails will take you deep into the region's woods and heaths. 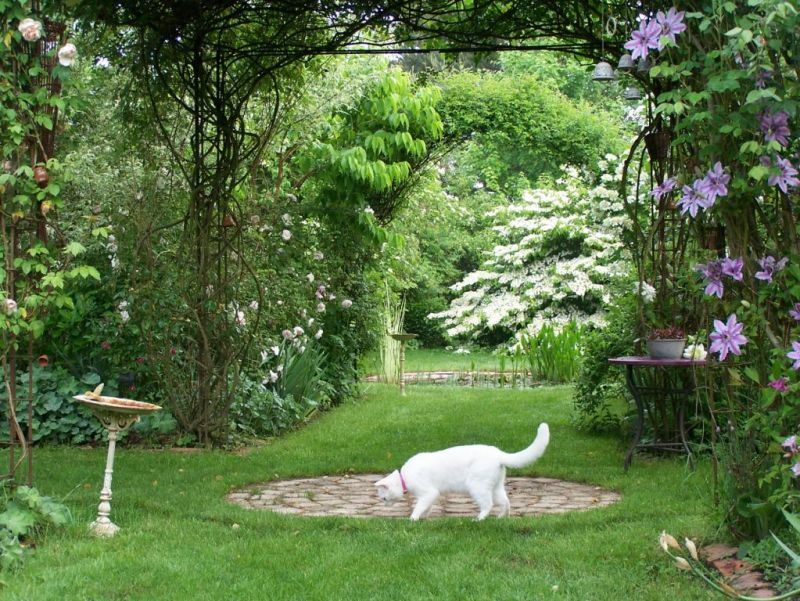 Chantal and Alain's Garden at Jouy-le-Potier. 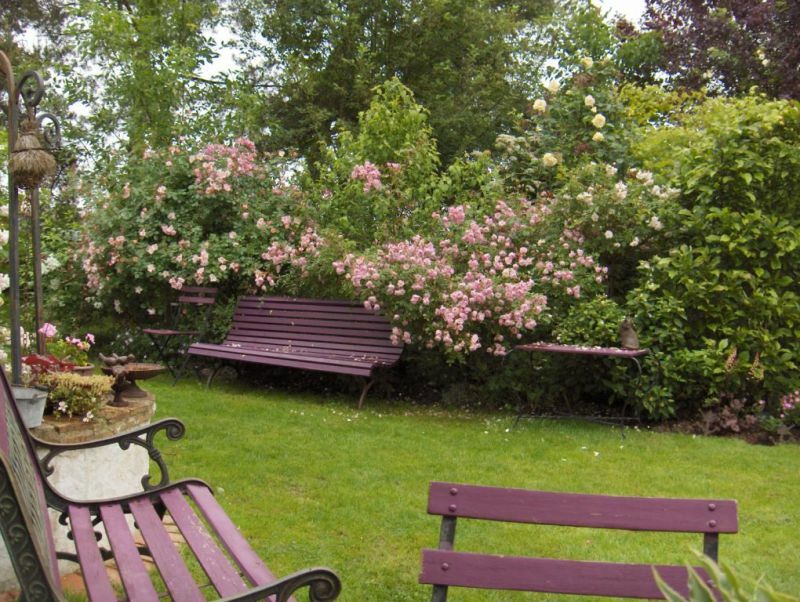 Intimate and romantic, this garden contains a wonderful collection of Orleans roses and viburnums, with over a thousand different plant varieties to discover and enjoy through the round of the seasons. For more information, contact the Tourist Office.